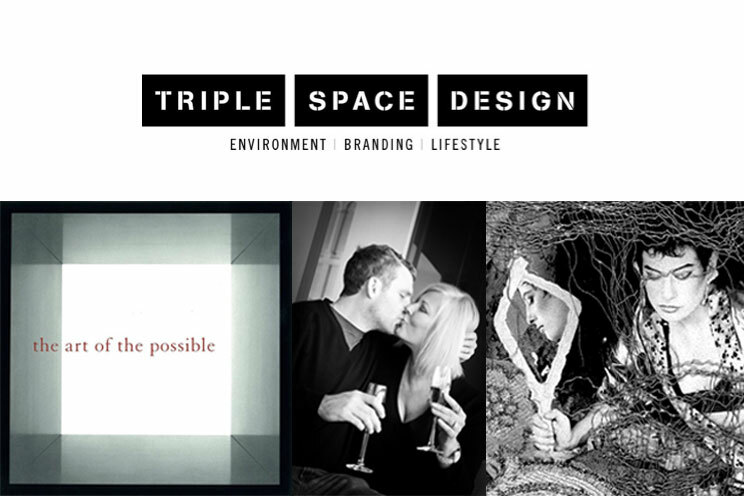 Amy Eller, founder of Triple Space Design is a lifestyle engineer who works across industries and disciplines to bring clients to the next level of success. She focuses on stylistic expression, branding, experiential marketing and product development, as well as health and wellness coaching. Amy’s years of experience as an award winning environmental designer have taught her the importance of aligning outer presentation with a strong structural foundation. At her core, Amy is a holistic healer whose knowledge of integrative therapies informs everything she does. She embodies what she preaches, helping individuals, companies and communities achieve excellence by making more powerful choices. Amy brings her strength and knowledge to bear for every client, powerfully coaching them to enhance and align their organization, energy, spirit and image overall. Her integrative approach enables her clients to source and express their true essence. By curating the optimal team of collaborative designers, artists, stylists, therapists, beauty experts, chefs and trainers, Amy brings each client’s vision to life.